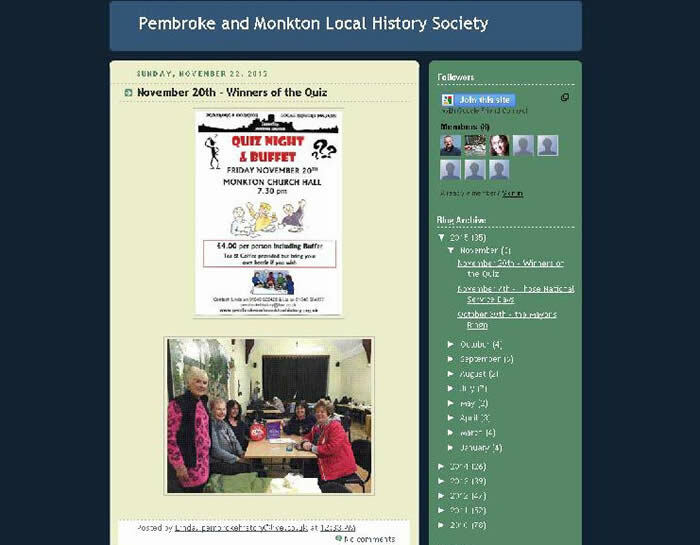 Welcome to the Pembroke & Monkton Local History Society Website! 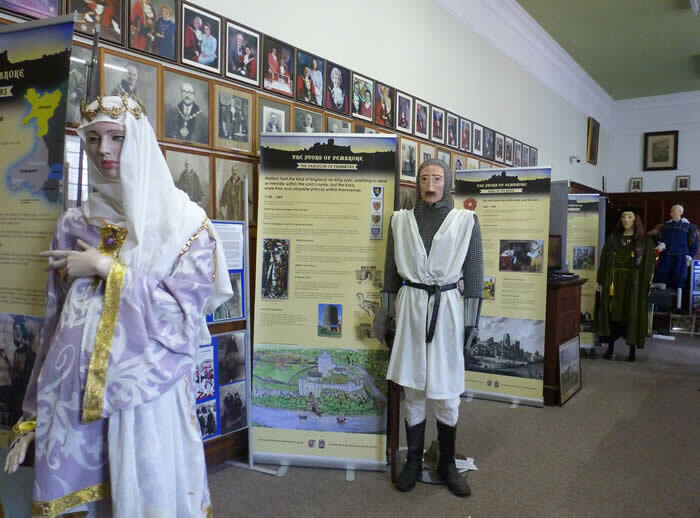 At a public meeting in Pembroke Town Hall on Saturday, February 2nd, the campaign for a statue of William Marshal, Earl of Pembroke was launched. This was an opportunity for the community to come together to have their say and to examine the maquette of the William Marshal statue, which was presented by sculptor Harriet Addyman. Comments and suggestions were welcomed. 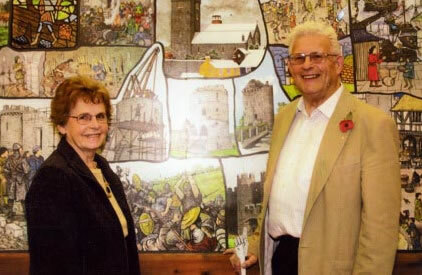 The maquette was commissioned by the History Society after having received a very large donation of £25,000 from Wales Community CIC. 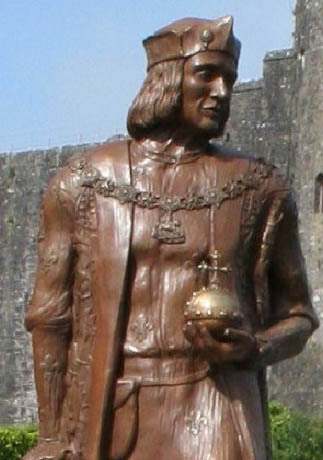 Having been impressed by the Henry VII statue, the money was conditional on being invested in another statue commemorating one of Pembroke's great figures - there are many! As with the Henry VII statue campaingn, this will be a community wide project and it is hoped that other groups will join in with the fundraisng. 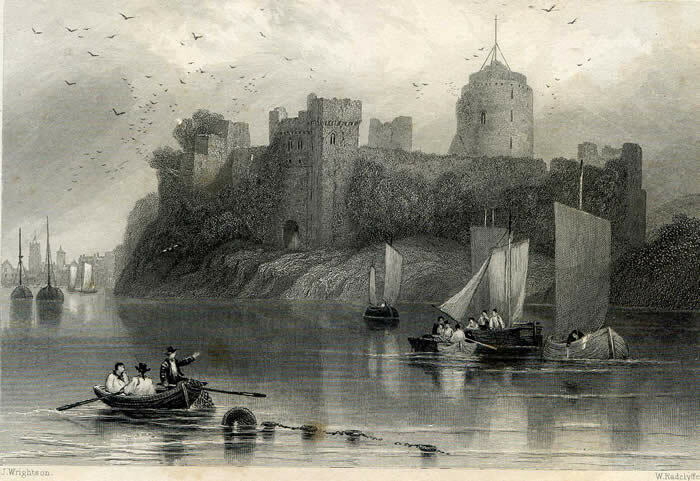 The Society is working in partnership with Pembroke Town Council which will be admininstering the statue fund. William Marshal was a great figure in our history: in a remarkable career, he rose from penniless younger son of a minor noble to Regent of England; after winning fame as tournament champion, warrior and statesman who was unswervingly loyal to 4 kings. Despite having been celebrated in his own lifetime, William was lost in history for many centuries and it has been comparatively recently that his place in history has been acknowldeged. Yet William Marshal was central to the negotiations that led to Magna Carta in 1215 and, on King John's death in 1216, he became Regent of England and guardian of the boy king Henry 111 - at the age 70. Straight away he defeated a French invasion at the Battle of Lincoln and, after having restored peace, he re-issued Magna Carta under his own seal, thus ensuring its survival. On his death in 1219, the then Archbishop of Canterbury Stephen Langton declared him to be 'the Greatest Knight to be found in all the world'. 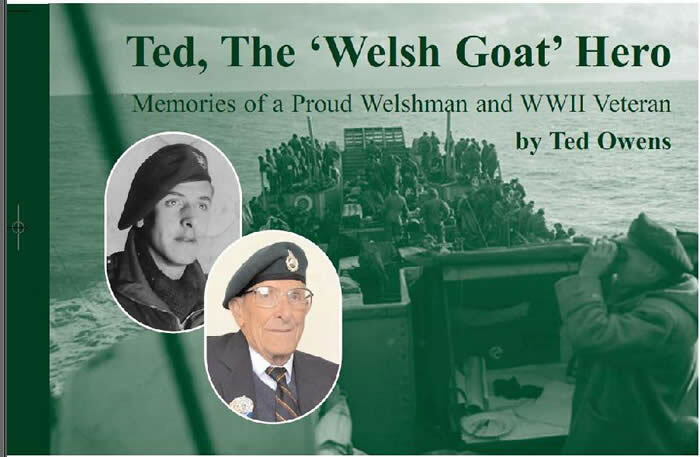 We are proud to announce that we have published Ted Owens' memoirs 'Ted the 'Welsh Goat' Hero'. On Saturday 20th April. 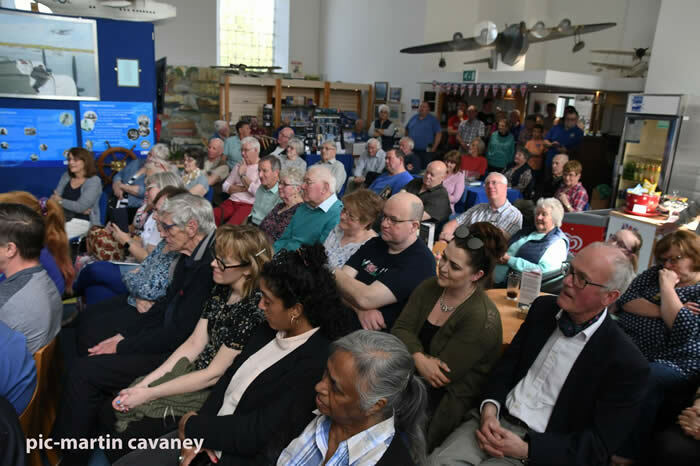 the Book Launch was held at the Pembroke Dock Heritage Centre, hosted by the Sunderland Trust and a great occasion it turned out to be. It was heartwarming that so many turned up to enjoy a truly lovely afternoon. WW2 Veteran Ted Owens is 94 years old. : the last surviving member of 41 Commando which stormed Sword Beach in France on D-Day 6th June 1944. It is the 75th anniversary of D-Day this year. 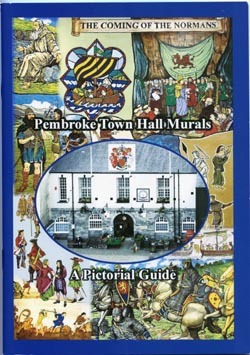 The book costs just £8 and can be purchased from the Pembroke Dock Heritage Centre and Pembroke Museum (Pembroke Town Hall) or direct from us (see publications page) for £10 to include p&p. Our Heritage Lottery project continues. 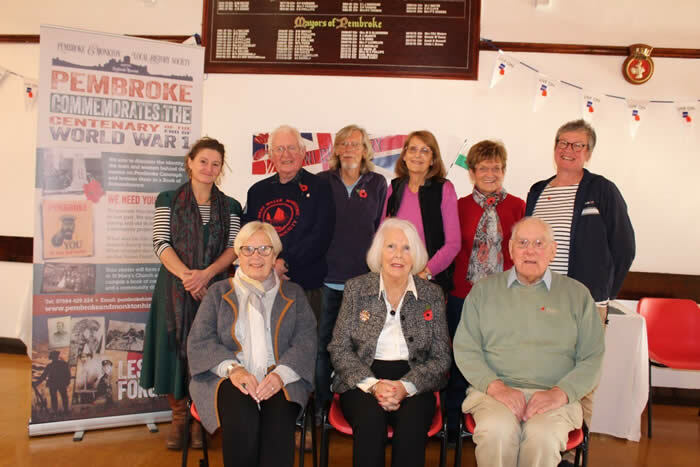 We had great support for our Commemoration Event at Pembroke Town Hall on Saturday November 10th with over 100 people attending. 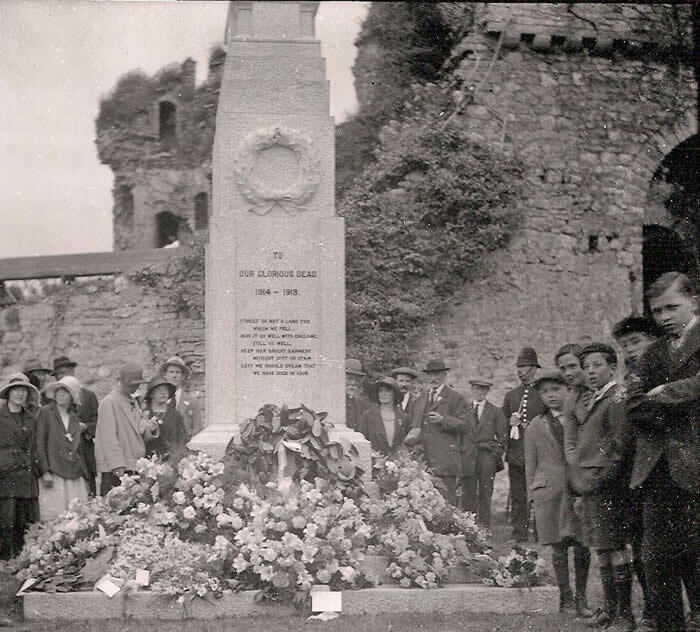 It was an overview of our Heritage Lottery supported project: Pembroke Commemorates in Words, Pictures, Art and Film - so much has been achieved this year with research into the identities of the Fallen named on the Cenotaph (which will result in a Book of Remembrance), research into the effect of WW1 on Pembroke and district (the results of which will be published), the School's Project presented by Pauline Le Brittain and finally the wonderful films made by Sharron Harries of local people talking about their family memories of WW1. 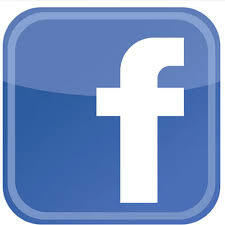 Lots to see on this site! 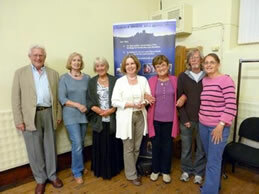 Situated in the old Courtroom of Pembroke Town Hall, our museum is a community project. 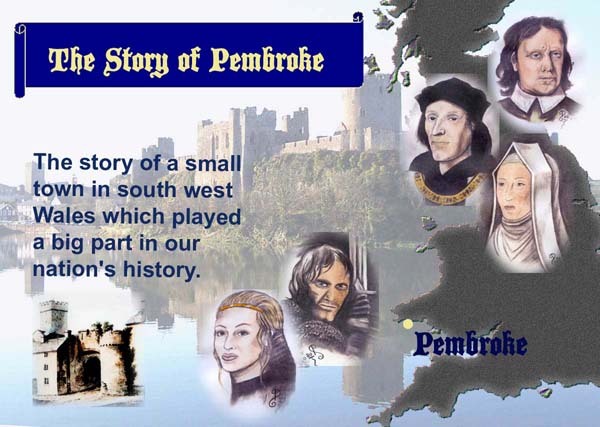 Follow 10,000 years of Pembroke's prestigious history through our History Pages. 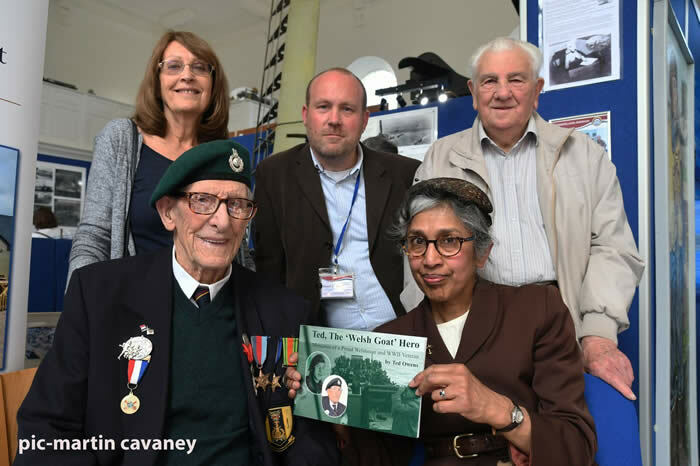 Take a look at the many projects we are involved with..
We are a voluntary group dedicated to raising the awareness of our history and preserving the memory for future generations. So join us if you like - through popular demand we now have a membership at the nominal fee of £3 and welcome new members. If you do not wish to join, our events remain free unless otherwise stated as for our fundraising quizzes. All work carried out by members of this Society is voluntary and there are plenty of volunteering opportunities. 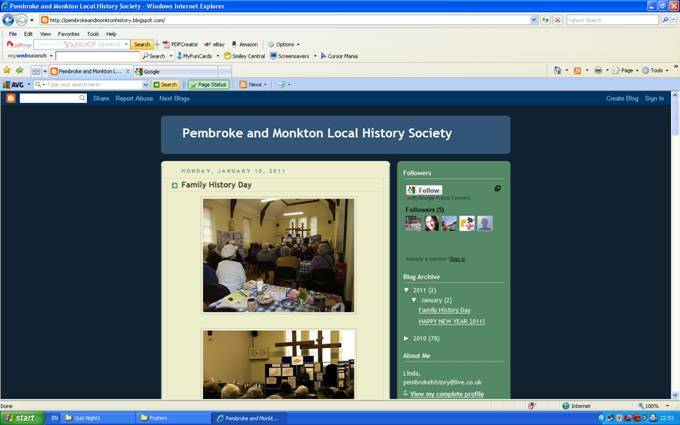 We organise many events to promote our history and run Pembroke Museum. 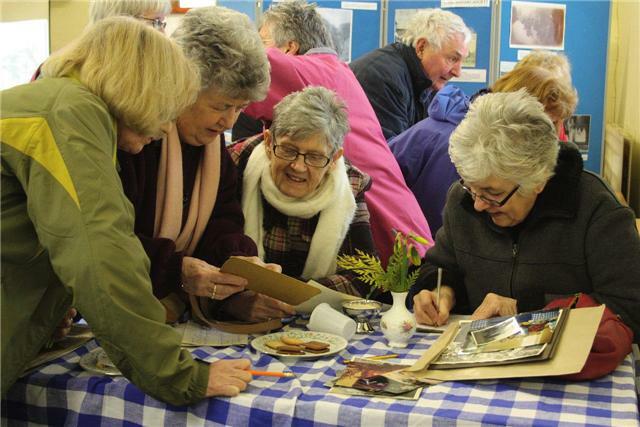 We put up exhibitions and displays in support of community events and also support other voluntary organisations' fundraising efforts. We give talks, arrange walks and write articles. And more.